To begin using the HTTP API, point a browser to the following url http://your.server.domain:8080/ui/ and you will be presented with the following image to login with. 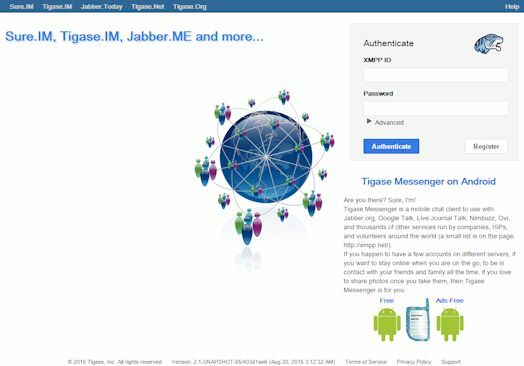 Use your admin-level XMPP id and it’s password to login. Please use bare JID for logins.